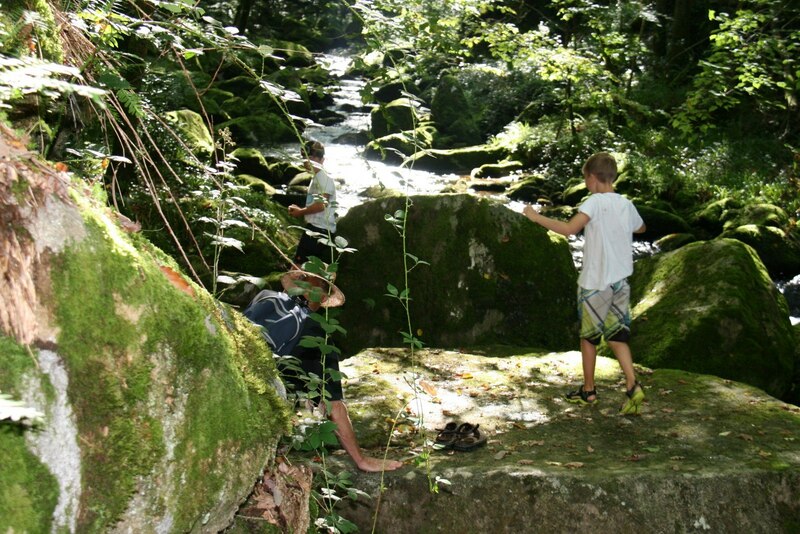 Saint Céré is situated at about a 20 minute ride from the campsite. Three markets for vegetables, fruits, clothes etc. every 1st and 3rd Wednesday of the month. A small market, with local products, each Sunday morning. 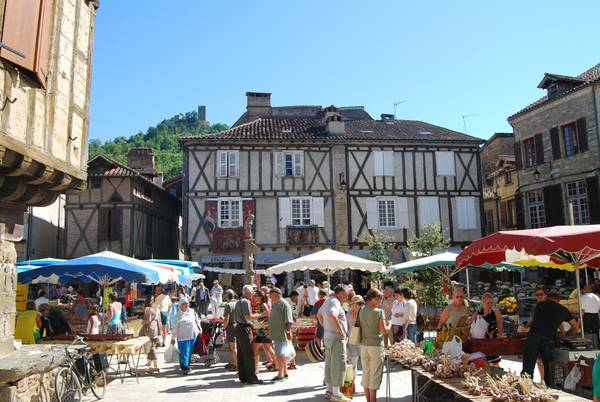 If you wish to buy a calf, Saint Céré is the place to be with its monthly calf market (1st and 3rd Friday of the month).